What makes you feel exciting? What wakes you up inside? Does it make you feel good to see me cry? What makes you feel good? This sixth and last single from Erotica was released only in Japan, Australia and certain European countries on november 15, 1993. It reached #15 in both Japan and Australia. Because the single wasn't a worldwide release, there was no separate video made for it. Instead director Mark Miceli recorded the live performance of Bye Bye Baby at the Girlie Show in Australia. The performance was all about Cabaret-style gender-bending, as Madonna, Niki and Donna appeared on stage in black suits and top hats, each seducing their pinup girl with a great chair choreography. At the end of the song, the 'boys' explicitly dismissed their women. 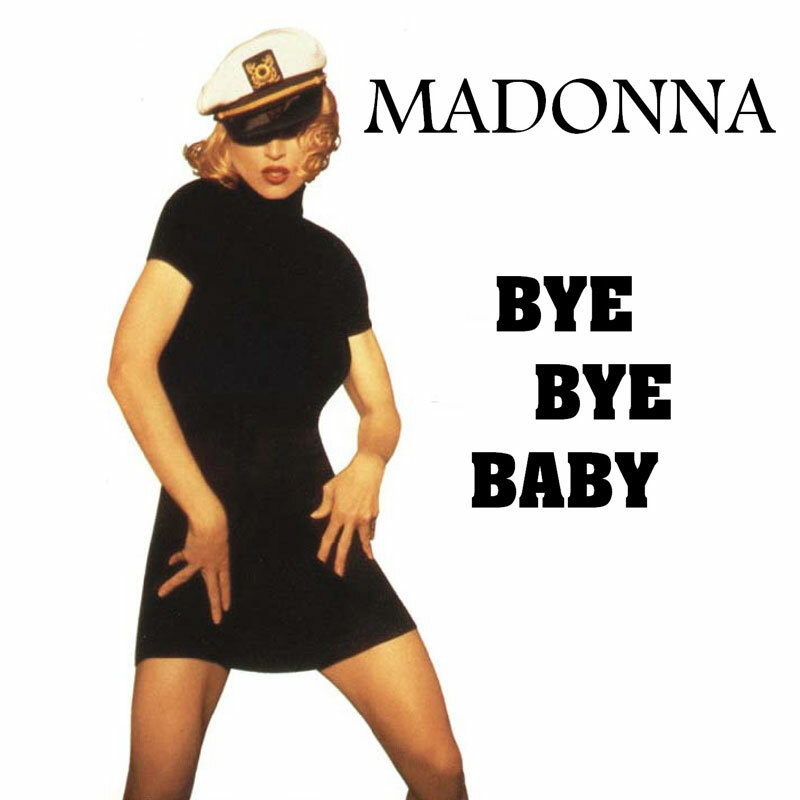 Madonna also performed Bye Bye Baby on the VMA 1993 as a teaser for her then-upcoming tour.